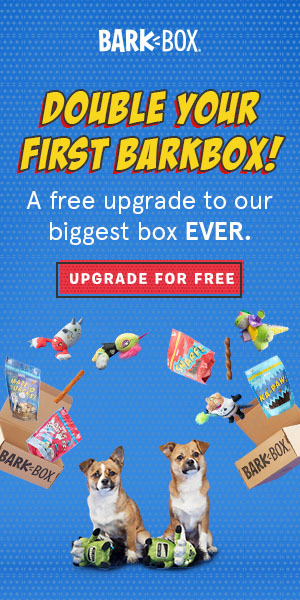 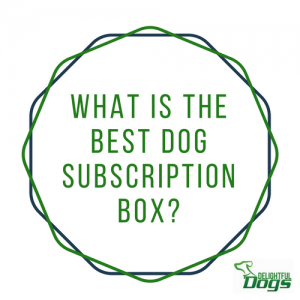 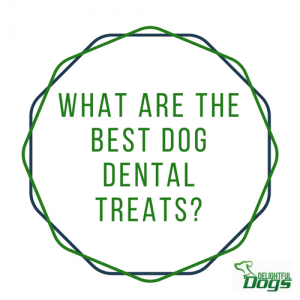 Few things delight dog owners more than seeing the glee on their furry friends’ faces as they indulge in their treats, and dogs love few things more than bones. 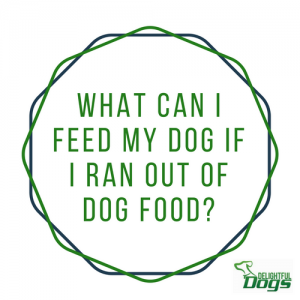 Of course, the last thing dog lovers ever want to do is unintentionally allow harm to come to their canine companions. 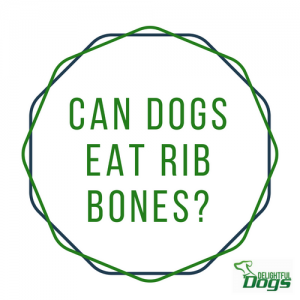 One might accordingly wonder if rib bones are among the bones that are safe to give to dogs.